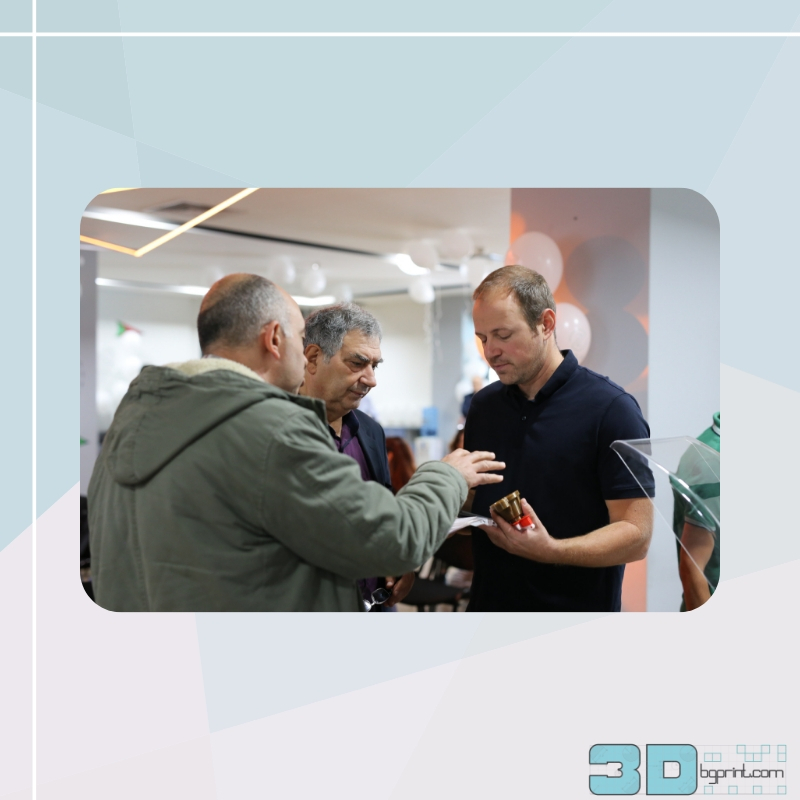 ZaraLab Academy was officially opened on October 5, 2018. 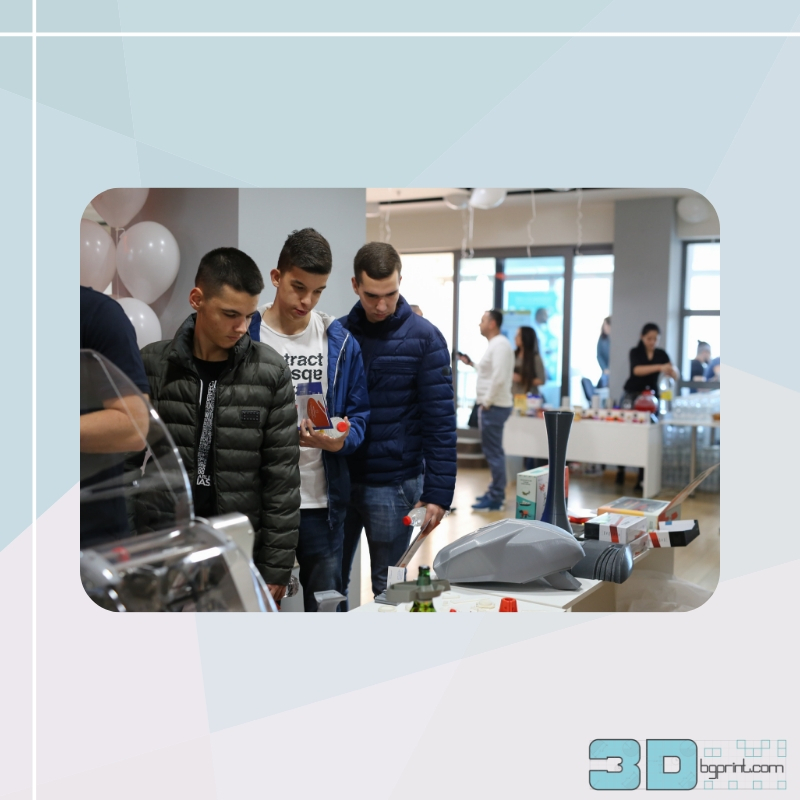 This is the first high-tech academy in Stara Zagora providing training in information technology and other professions of the future. 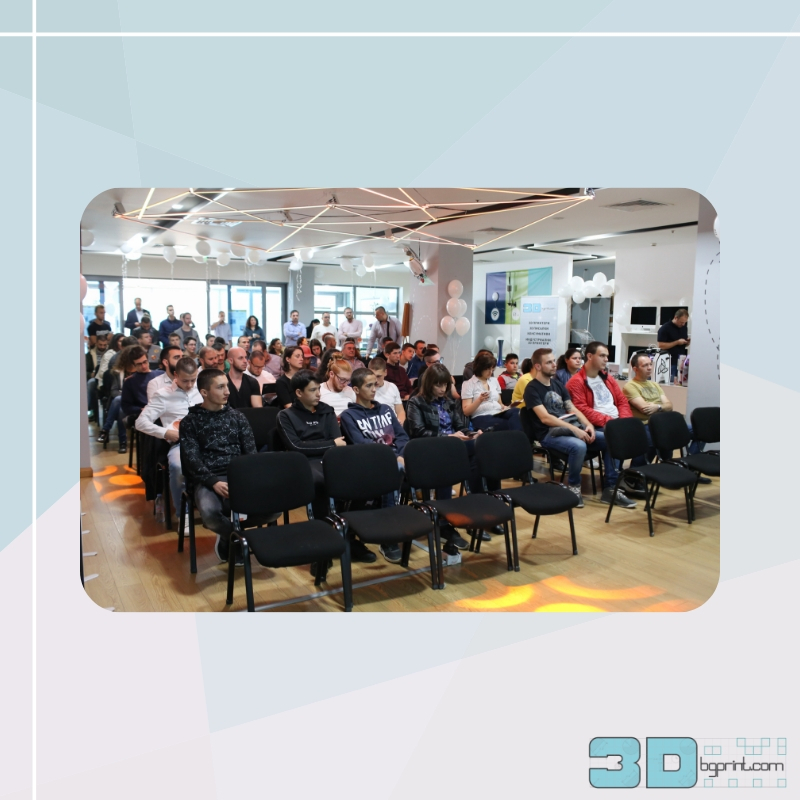 3Dbgprint, in collaboration with ZaraLab Academy, launched a new generation of technologies and laid the foundations for its future, a new world of opportunities for young people with ideas and for training and application. 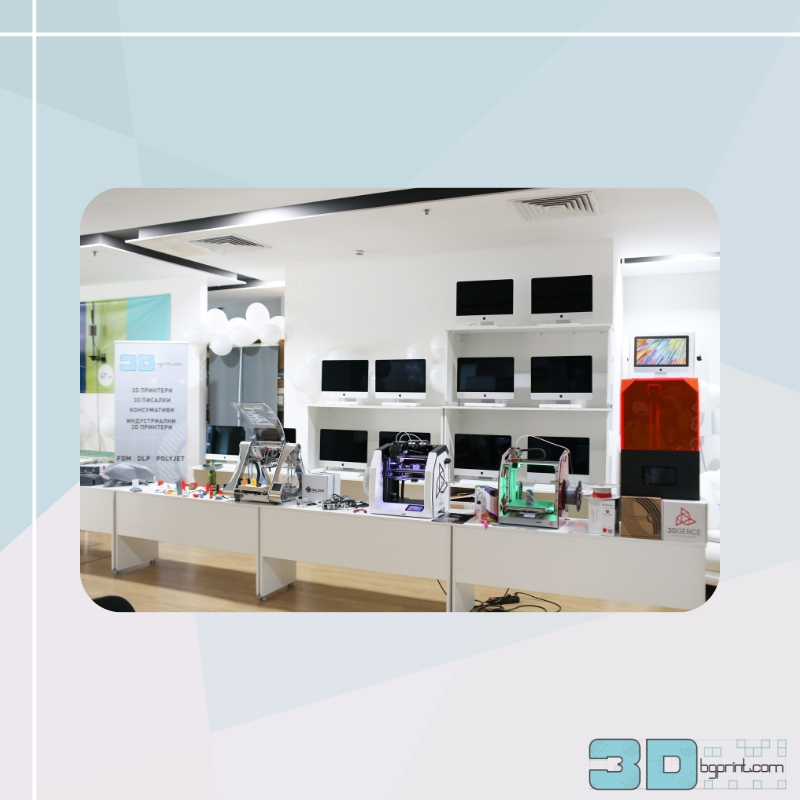 The latest generation of computer systems, the different types of 3D printers and interactive boards are only a small part of the things which the academy will use to increase the interest of the residents of Stara Zagora in high technology. A team of practical specialists with extensive experience in the field will prepare young students and adults for a professional career in the best paid industrial sectors in the world.